Neil Lobban AAPGAI Tyne based casting instructor and salmon fishing guide is hosting a party of anglers to fish the prolific Ponoi river (Ryagaba camp) on the Kola peninsula in the last week of July 2014. 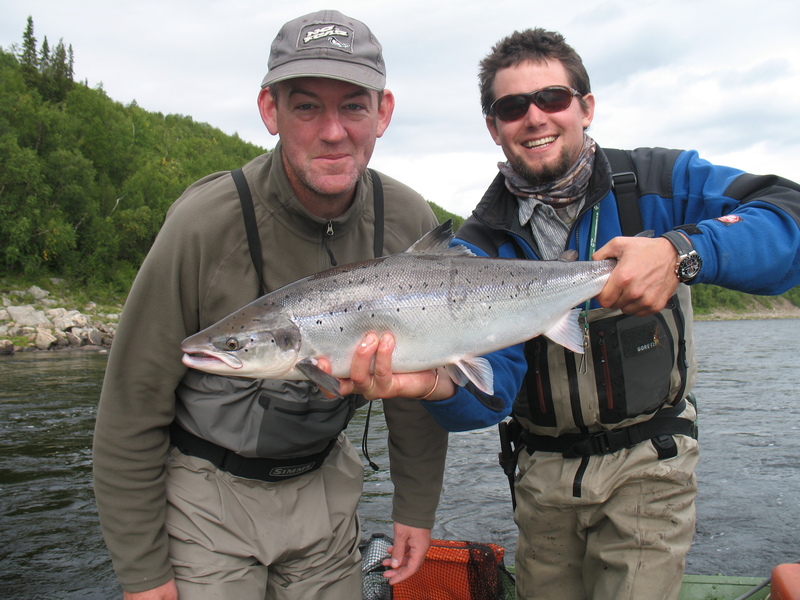 -approximate cost including fishing, guiding, flights, food and accommodation £3,500.00. contact neil@tyneflyfishing.co.uk for further details.